She was born in Orange County, California and moved back to Grass Valley in 2006 with her family. 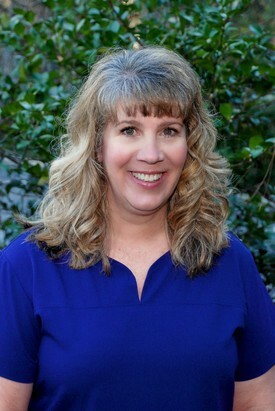 Crystal has been a Registered Dental Assistant for the past 29 years. Her background is in general and family dentistry. 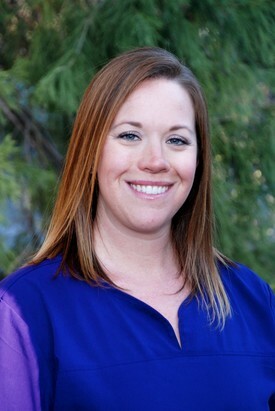 Crystal is part of the team since January 2016. 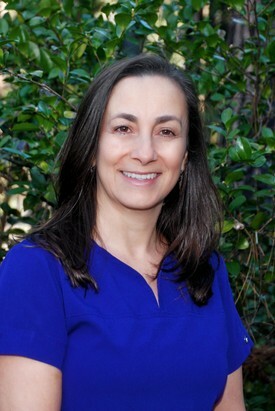 Dee has lived close to this area for many years and since 2006 decided to start working in the dental field as a Patient and Front Office Coordinator. She enjoys her work because gives her the opportunity to interact with patients and help them to stay in good oral health. Dee is part of our dental team since April 2019.